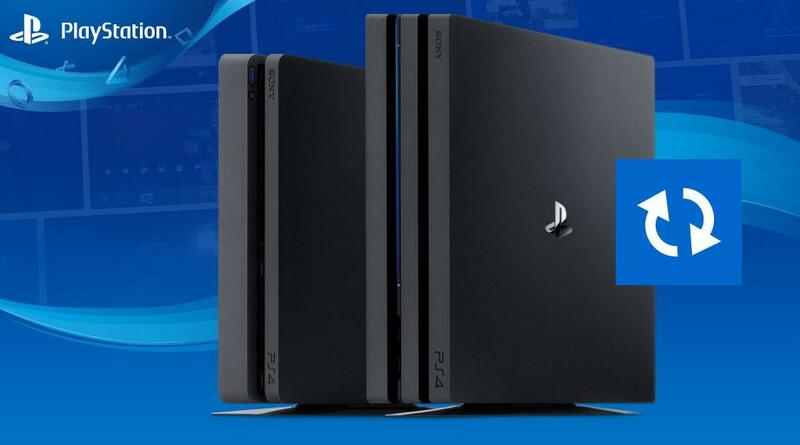 Sony has announced that the online ID change feature on PSN is officially launching to all PlayStation 4 owners later today. You can either change your online ID on your PS4 or web browser. The first change is free, and changes after that will cost $9.99 USD / CAD. In general, there are no restrictions to the number of times you can change your online ID. You can revert back to any of your previous IDs by contacting PlayStation Support. Reverting back is free, and your old online ID is only available to you. A game must have launched for the first time on or after April 1, 2018, to support the online ID change feature. A large majority of the most-played PS4 games support the feature. PS3 and PS Vita games are not supported, and the name change may cause issues in some games such as lost saves, lost Trophy progress, and more. The full FAQ can be found on PS Blog.